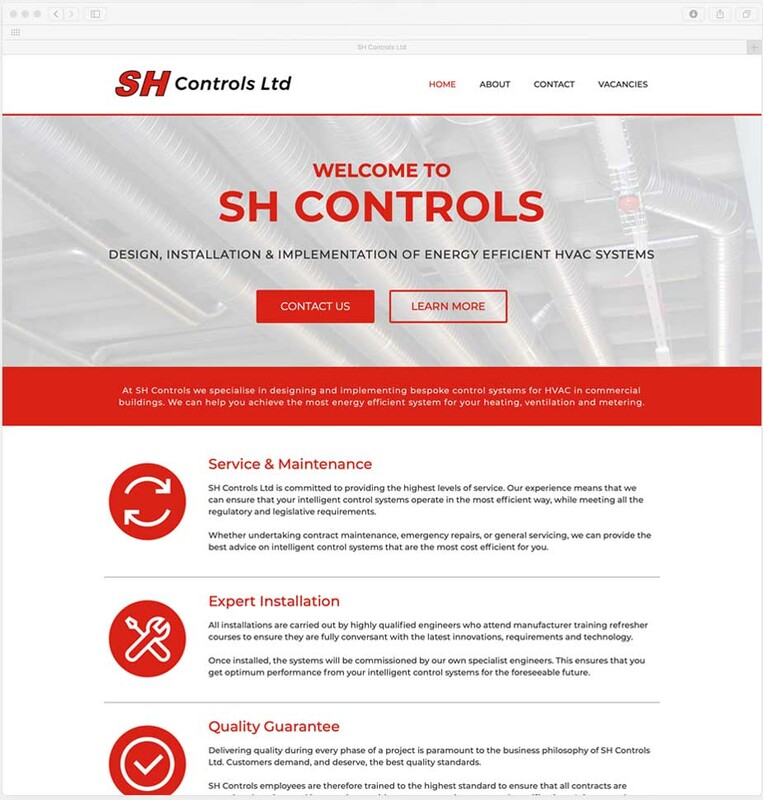 A selection of responsive websites we have worked on over the last 2 years. 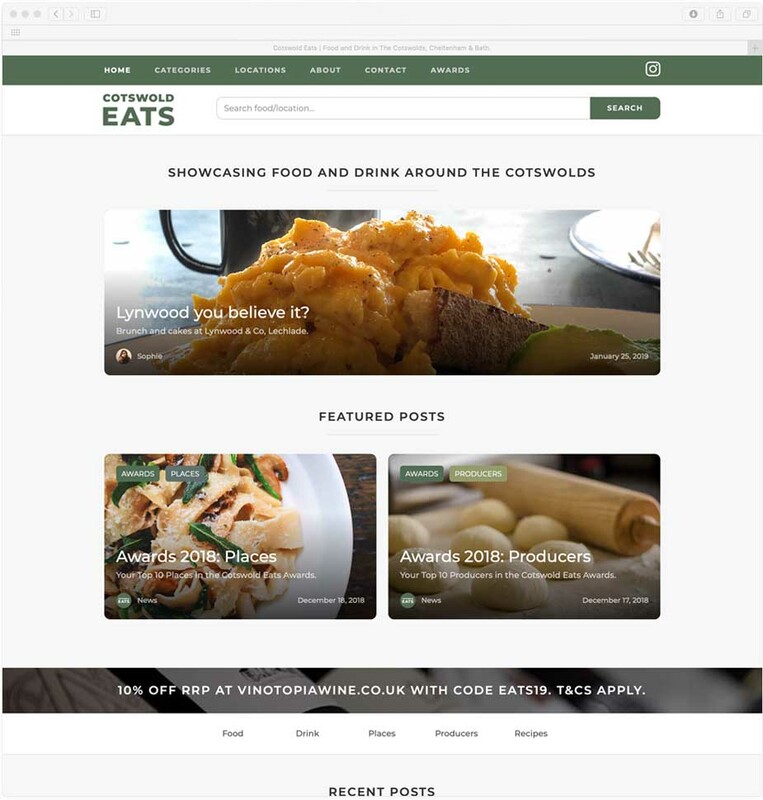 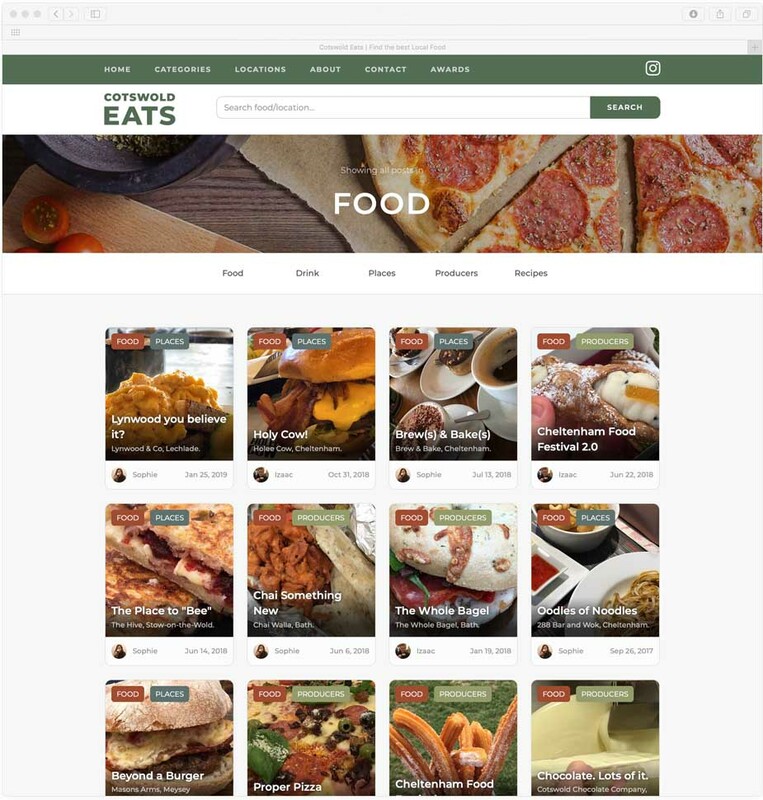 Website for Cotswold Eats platform, responsive so users can view articles and content on any device. 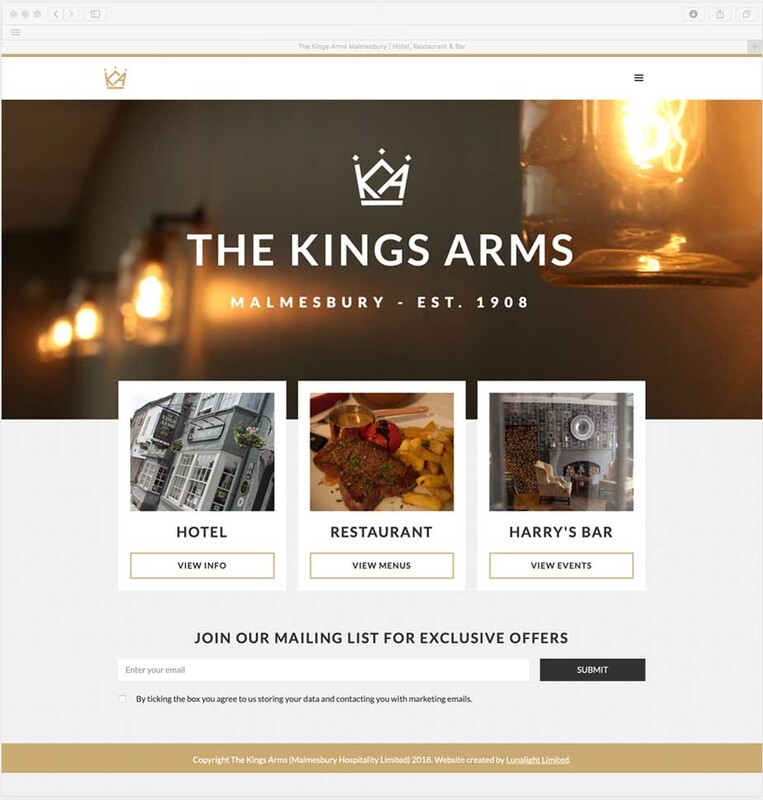 Updated website for The Kings Arms in Malmesbury, as part of rebranding and relaunching project. 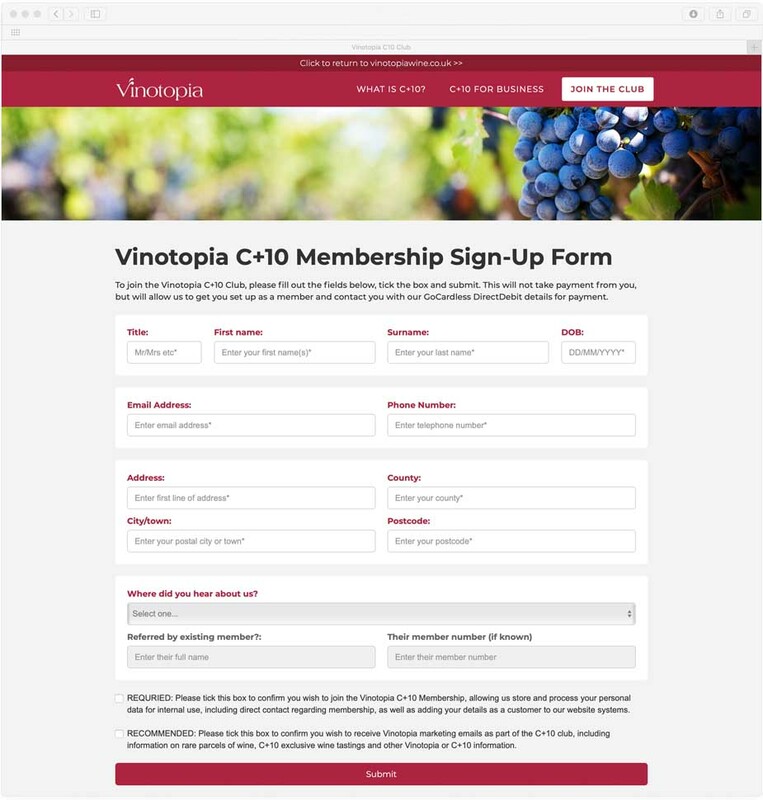 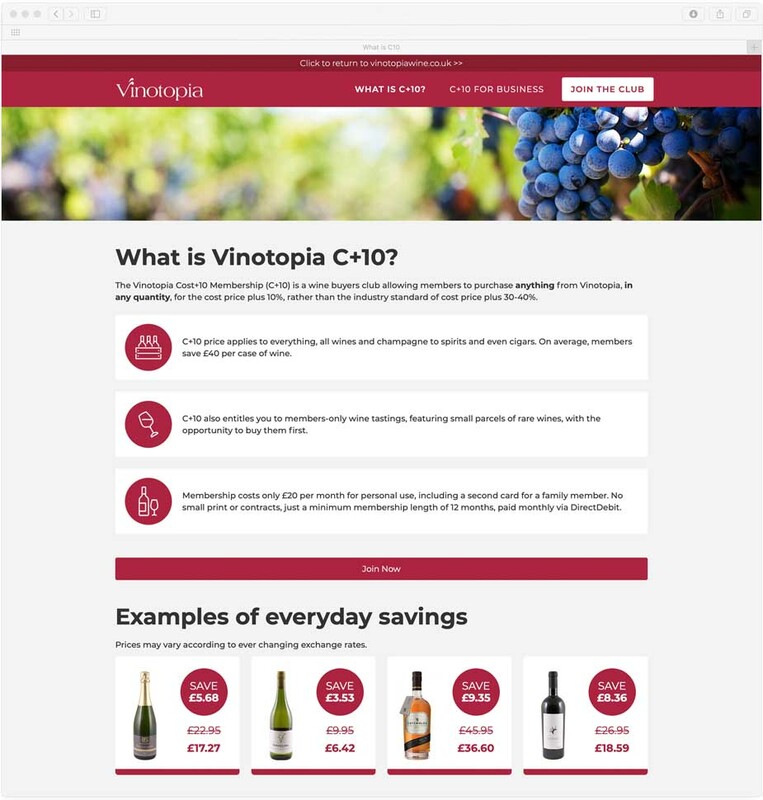 Information driven site for customers to sign up to Vinotopia's C+10 Wine Club, whether using phone, tablet or computer. 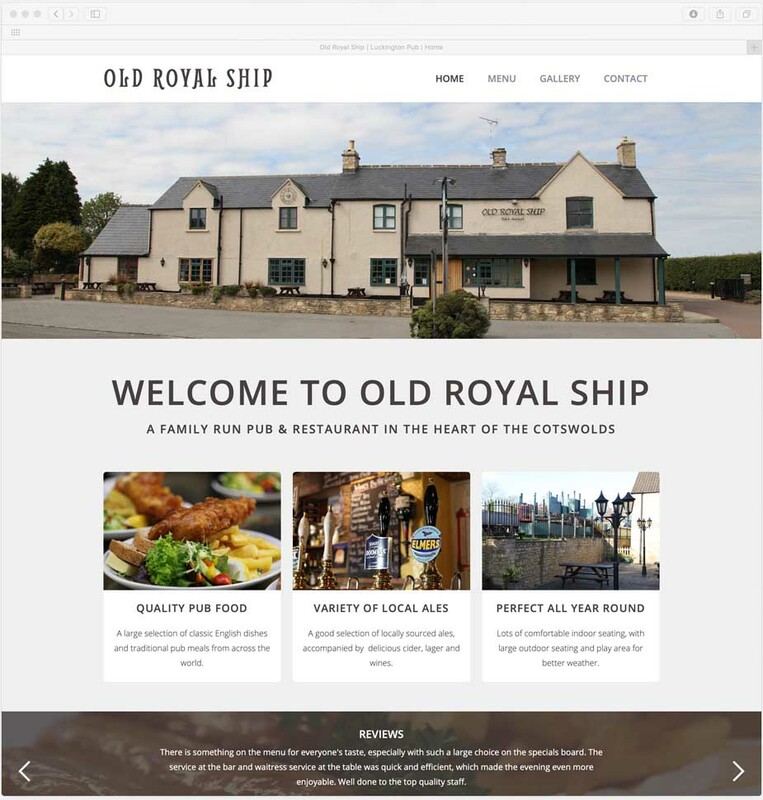 Responsive website for Old Royal Ship Pub in Wiltshire, as well as for SH Controls. 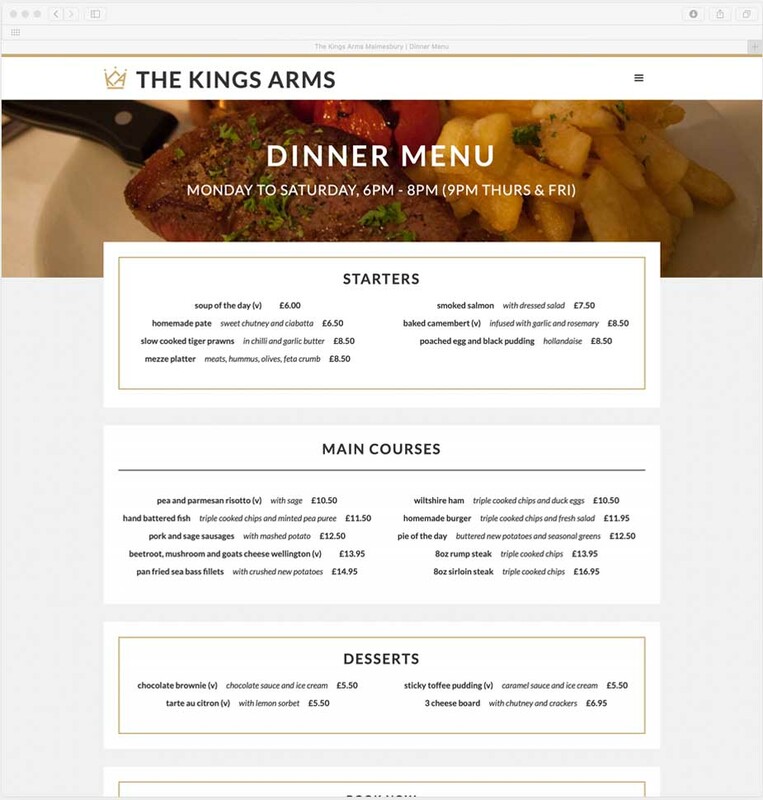 based in Bristol and Kidderminster.